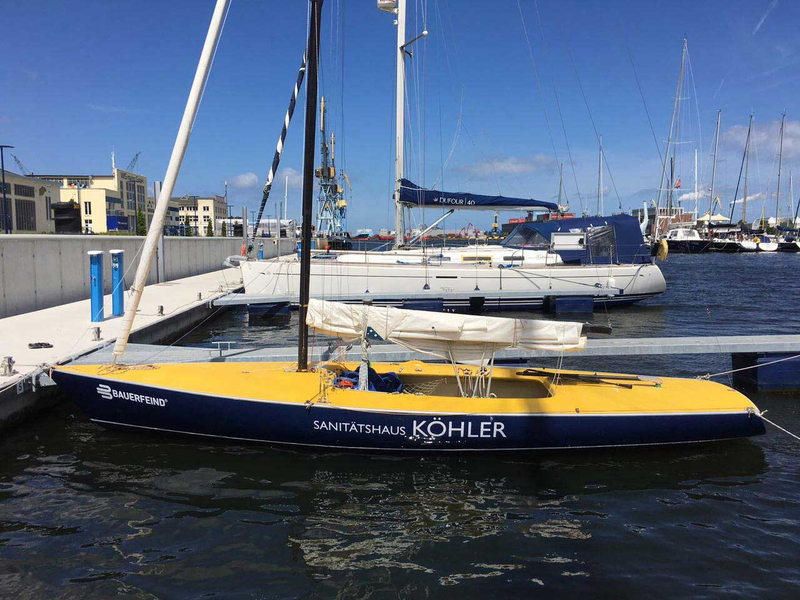 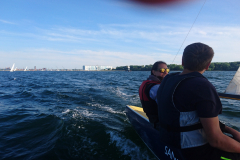 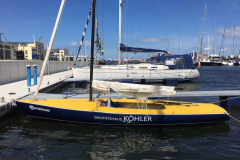 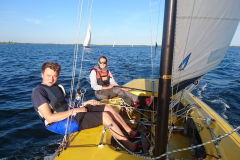 The Academic Sailing Association Wismar (short ASW) was founded in 2012 at the University of Wismar as an independent, registered association. 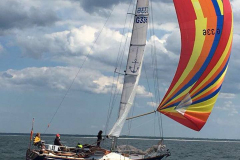 Since then it has grown steadily and has now about 80 members. 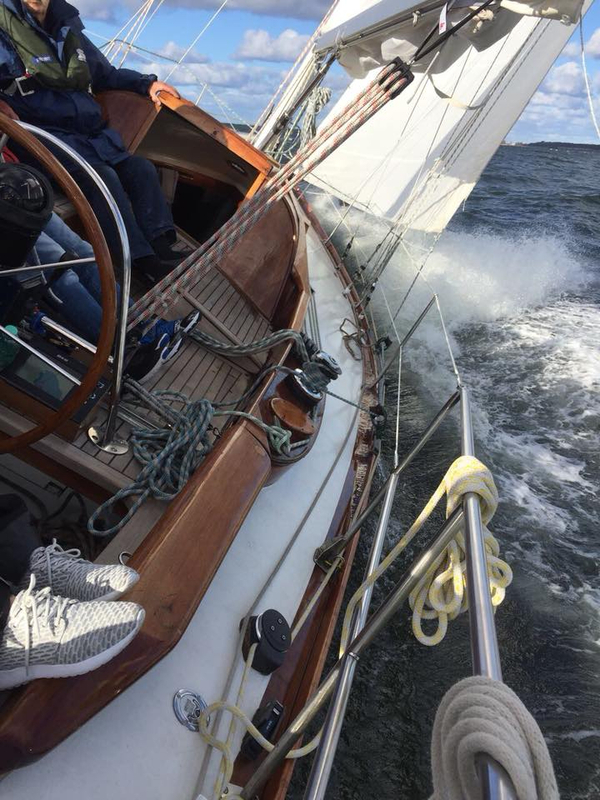 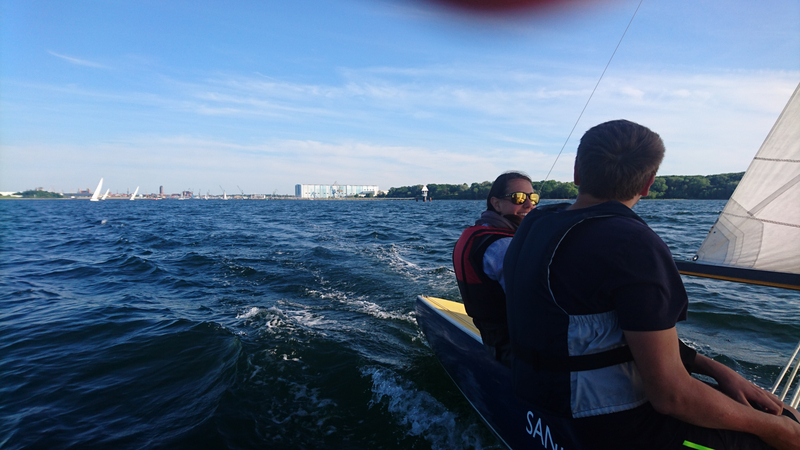 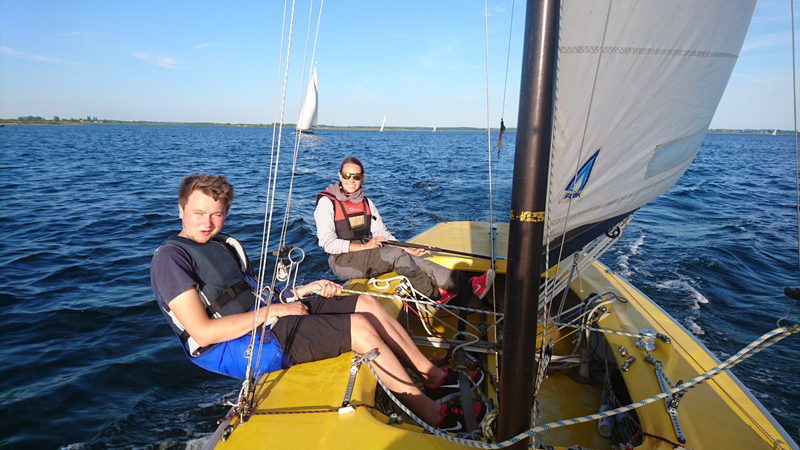 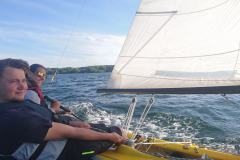 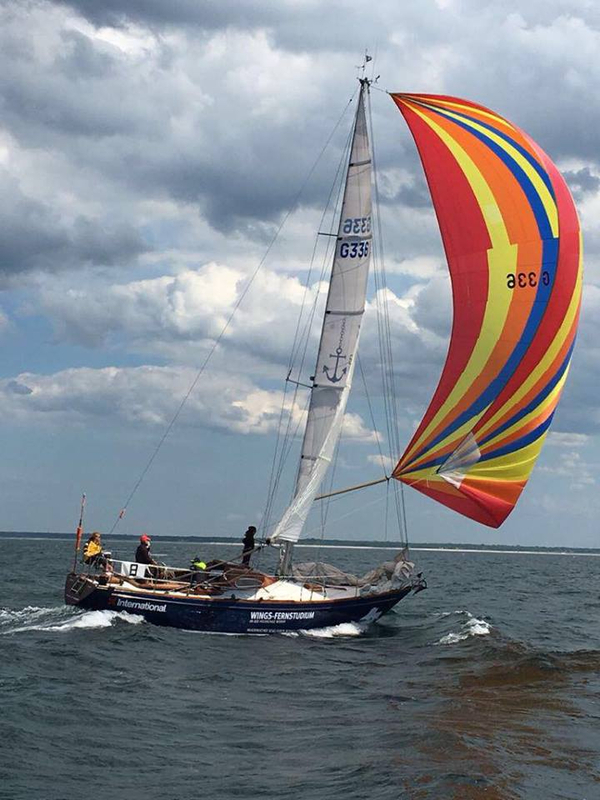 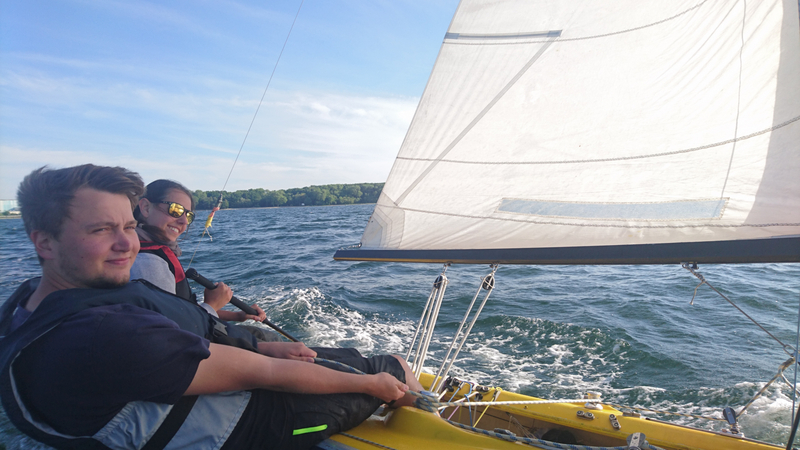 Since we are located in Wismar, directly at the Baltic Sea, our main goal is to bring the joy of sailing closer to students and non-students interested in sailing. 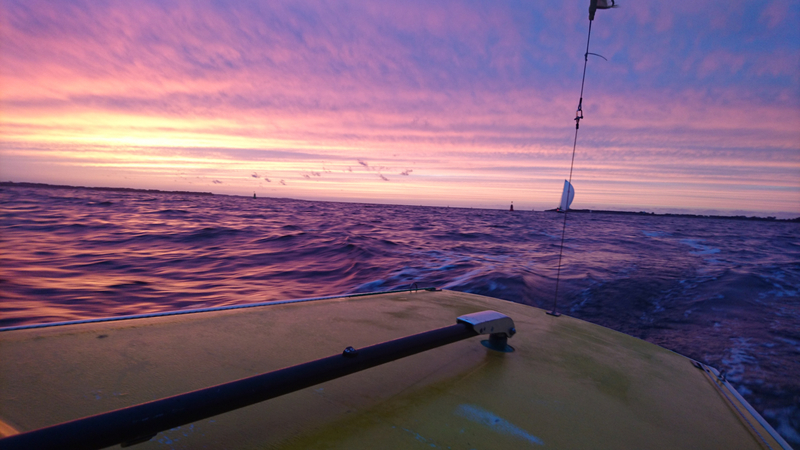 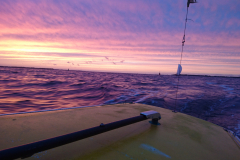 Our members gain experience on the water regularly and learn to deal with the combination of the boat, the water and the wind. 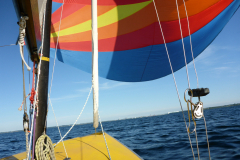 Of course, fun is another important part. 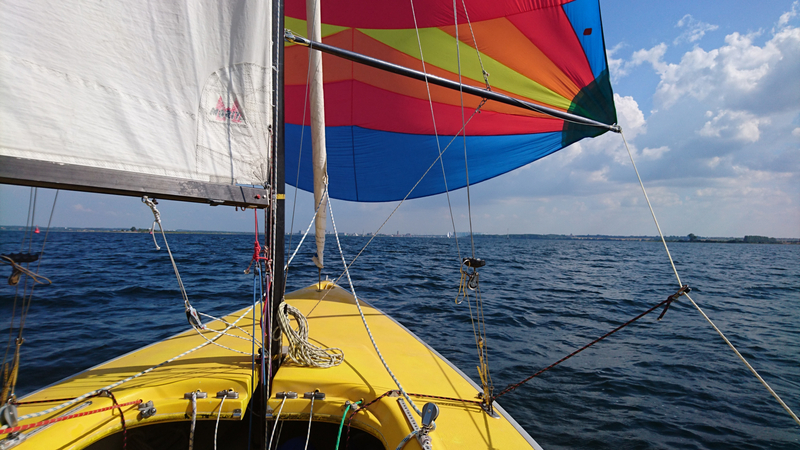 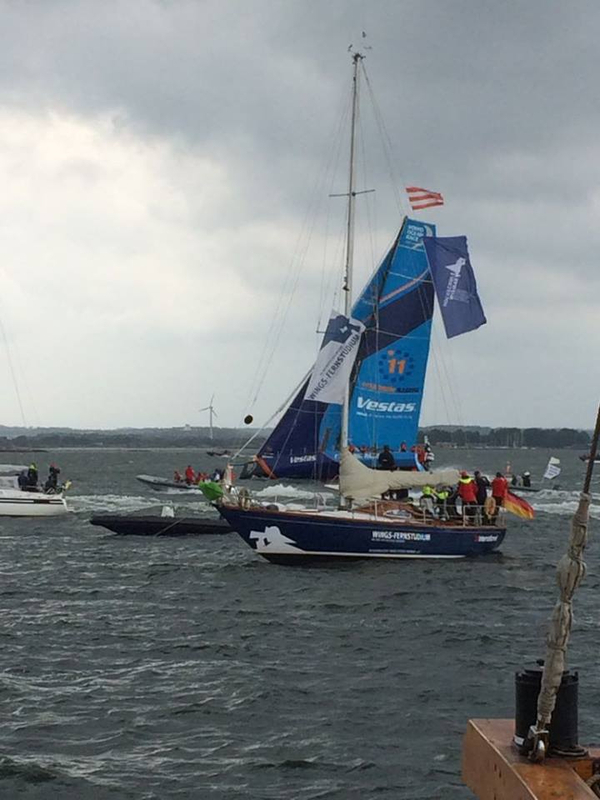 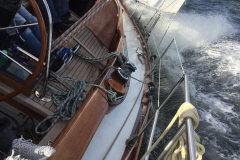 Several times a year, we also carry out trips of several days with the “Wings of Wismar” on the Baltic Sea. 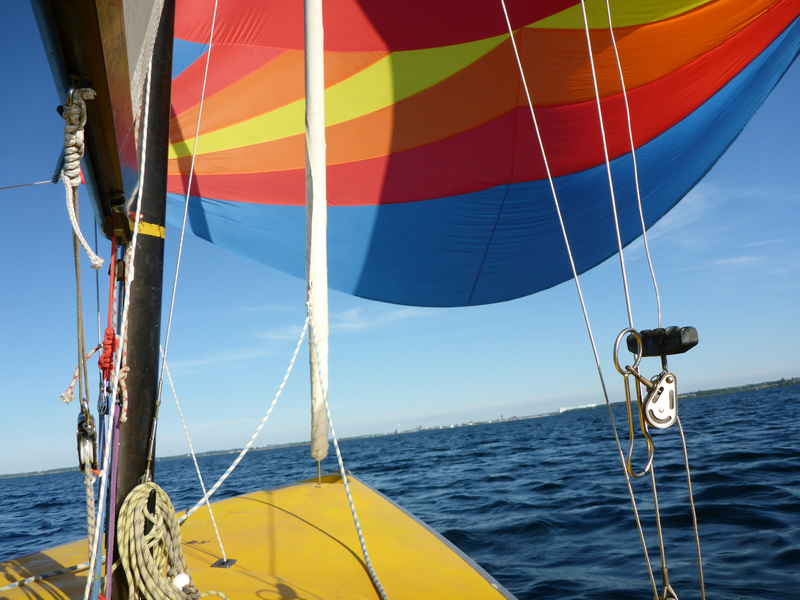 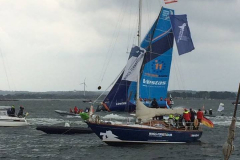 Depending on the wind, we can reach Kiel, Rostock, Heiligenhafen, as well as Denmark or Sweden. 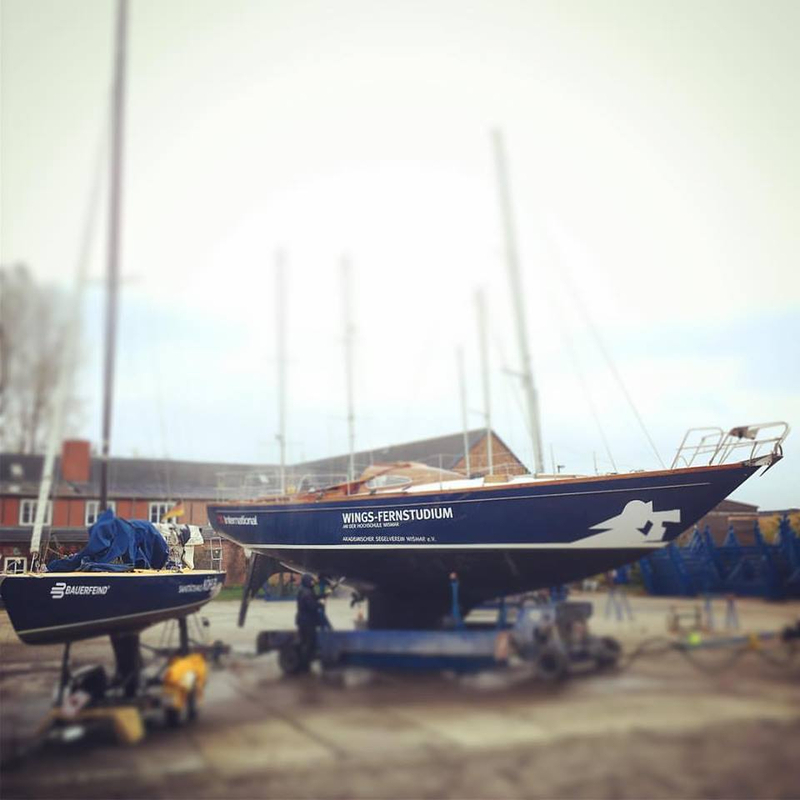 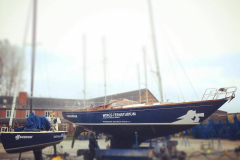 During winter, we all work together on our boats that sometimes need maintenance. 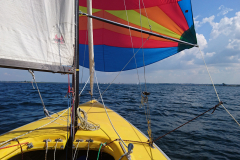 But here, the emphasis is on having fun, as well.If enough interested people come together, we also offer courses for preparing for the “sport boat driving licence” or the “SRC radio certificate” to our members.